Since joining the MyDomaine team nearly three years ago after relocating to L.A. from Australia, Sacha Strebe has been infusing the site with her elevated aesthetic and keen eye for beautiful design at all price points. 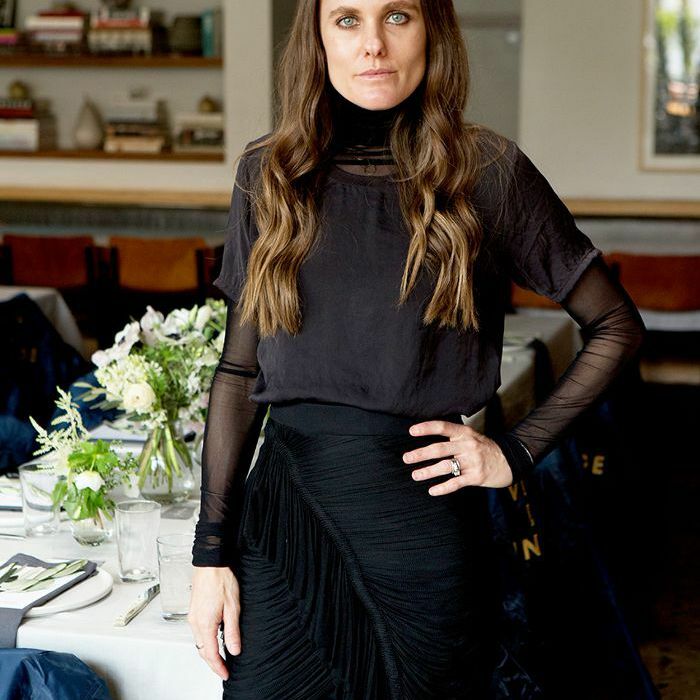 Serving as the brand's editorial director, she's quickly become a fixture in the Southern California city's thriving design community, bringing her own fresh perspective to the table of tastemakers and creatives keeping things interesting in the industry. Kicking off the New Year, Strebe co-hosted a special lunch with Anna Brockway, the co-founder of online vintage marketplace Chairish, to celebrate this inspiring group of design leaders. In addition to co-hosting the intimate lunch at Spartina on Melrose, Strebe was called upon to curate a special collection of all her favorite vintage pieces from Chairish, described as a monochrome collection showcasing the high impact of a single shade. "I have stuck to an all-black wardrobe with hints of white, gray, and neutral for almost a decade now, and so naturally, this aesthetic has followed through into my interior choices too," explains Strebe of her monochrome leanings. "This tonal palette doesn't subscribe to trends, making it a cost-effective choice because you'll never tire of it." Creating an understated—though no less striking—foundation allows one to freshen up a look with seasonal pieces or bolder elements. "You can still play with trends; just ensure the foundation is fairly neutral," Strebe advises. "Then you can add any color or metal on top, and it won't throw off the balance, because it keeps everything grounded." As she tells us, Strebe's favorite pieces to coordinate for a monochrome look are a vintage designer sofa—"I love the clean lines of Danish design either in black leather or an ecru hue"—a timeless timber table "to add warmth to the color-averse space," and a textured area rug "to anchor it all." 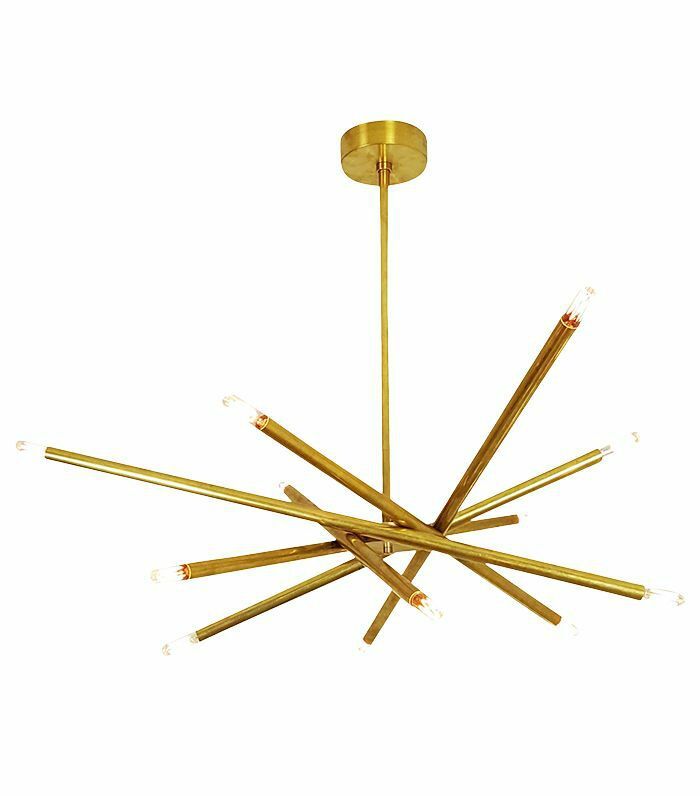 To finish off a room, Strebe notes that "a hint of metallic always brightens it up a little too, either as a pendant light or in your decorative accents." Take a look at selected pieces from Sacha Strebe's special collection on Chairish below. 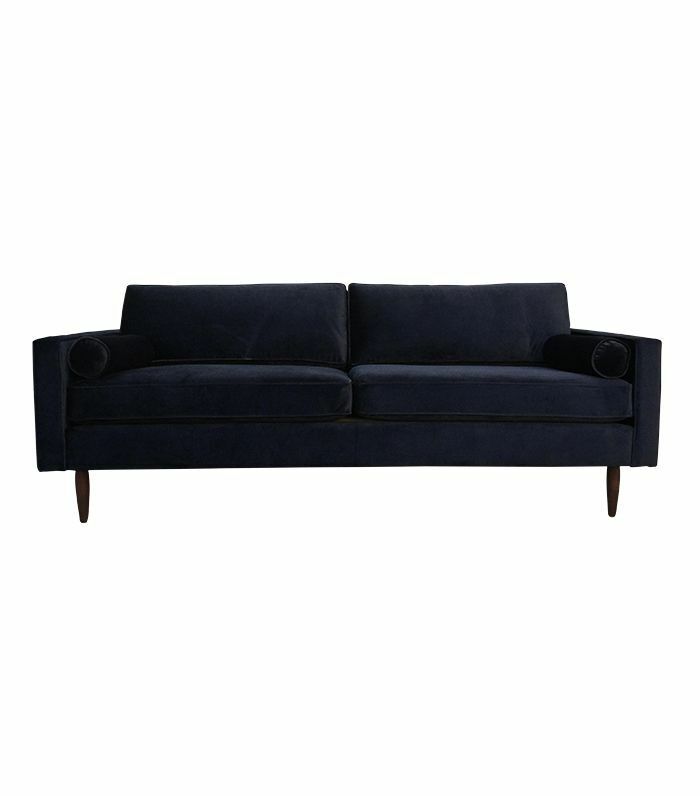 This handmade midcentury style sofa makes a handsome statement in any living space. 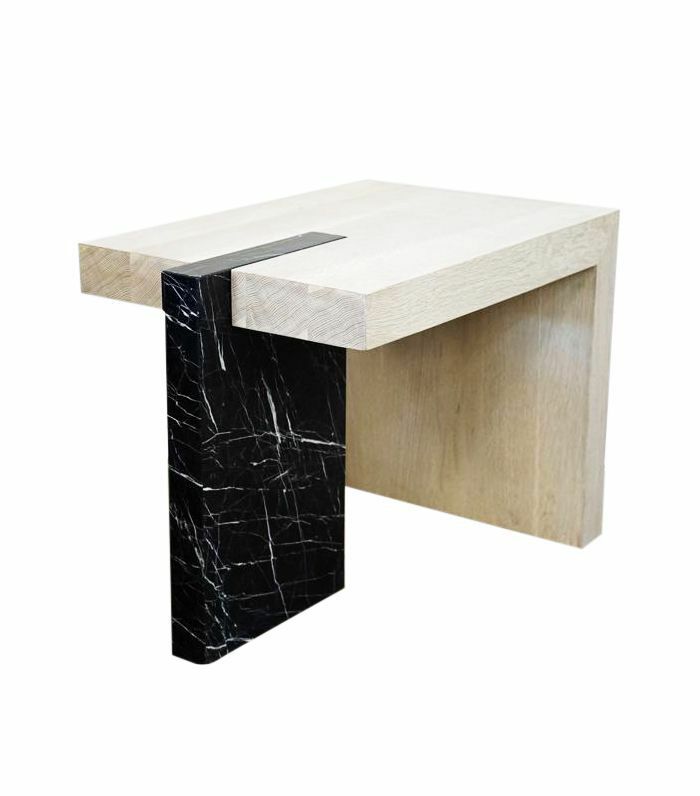 Solid marble and oak make for a striking juxtaposition in this thoroughly modern design. 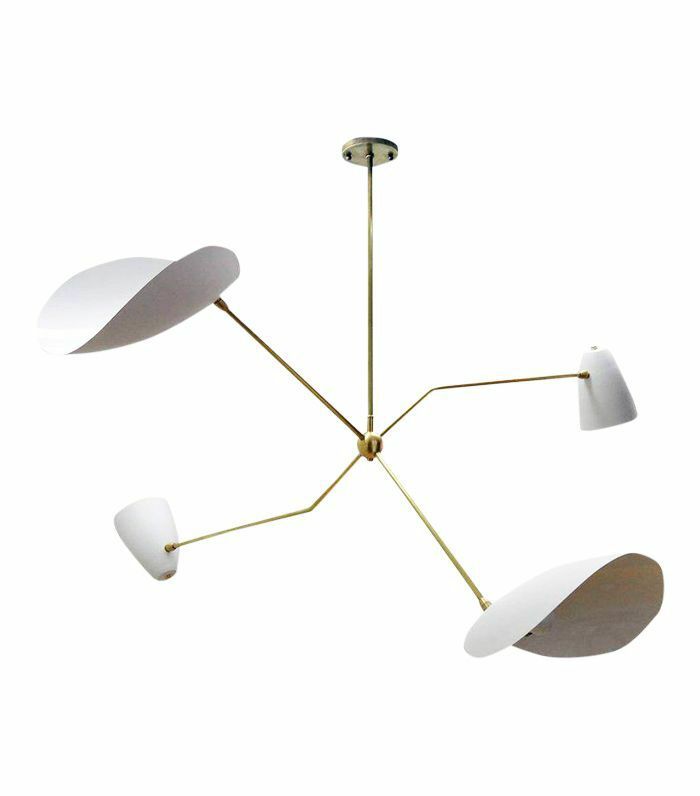 With four arms in raw brass and abstract enameled white shades, this elegant chandelier is a surefire conversation starter. 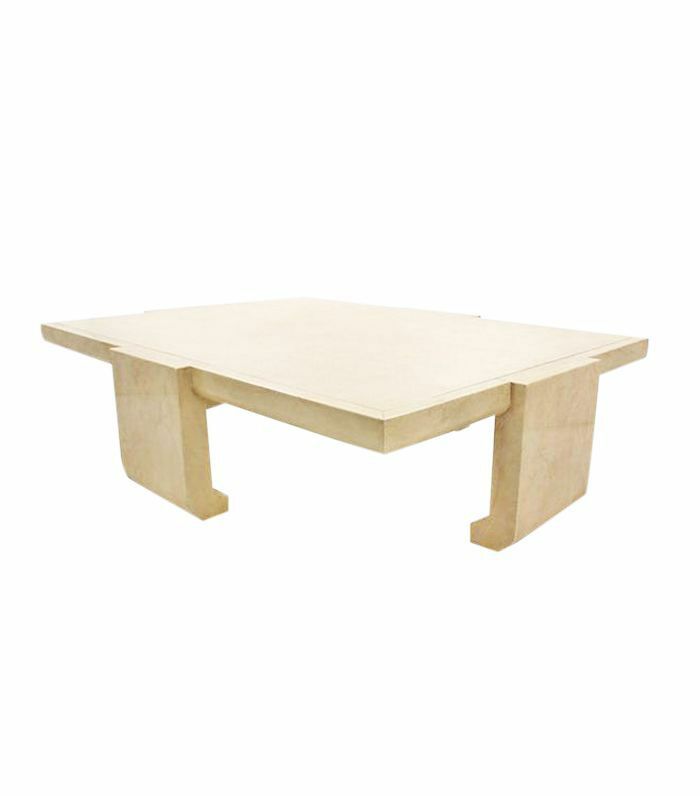 The gorgeous construction of this Ming-style coffee table is highlighted by its creamy taupe lacquer and original goatskin leather–covered top. 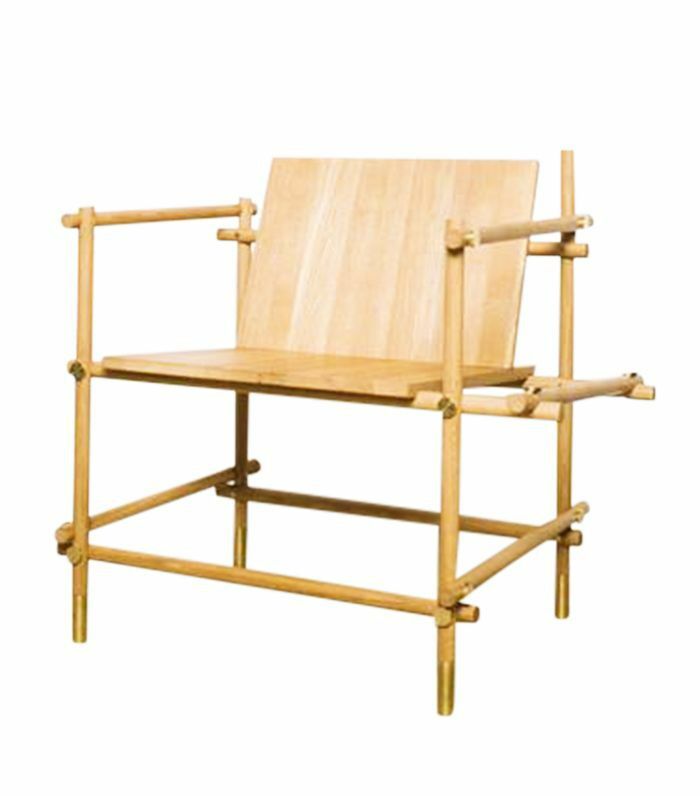 This statement piece was created by German-based designer Lee Sanghyeok, who won the Copenhagen Time to Design Award in 2013. 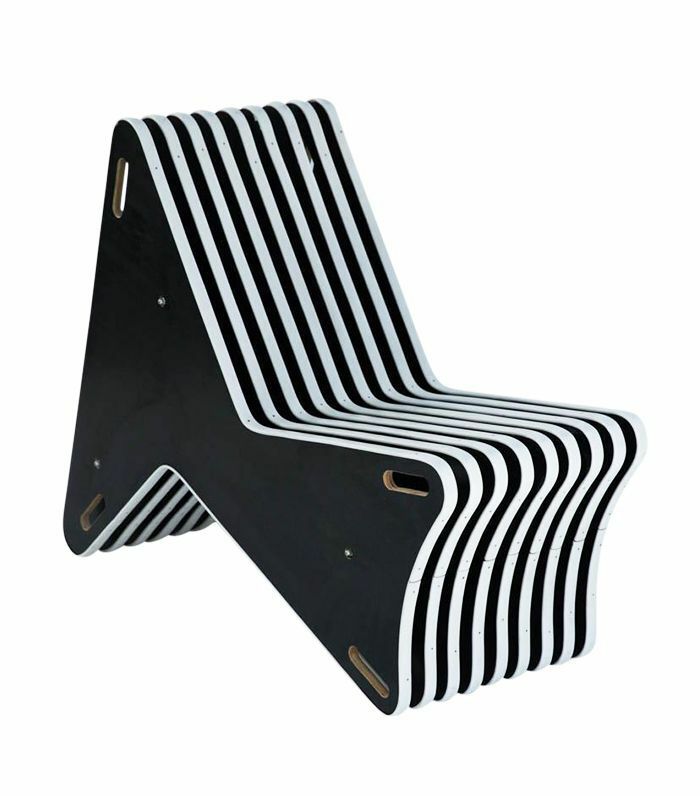 Constructed from half-inch plywood slats trimmed in vinyl, this unique chair can provide seating on either side. 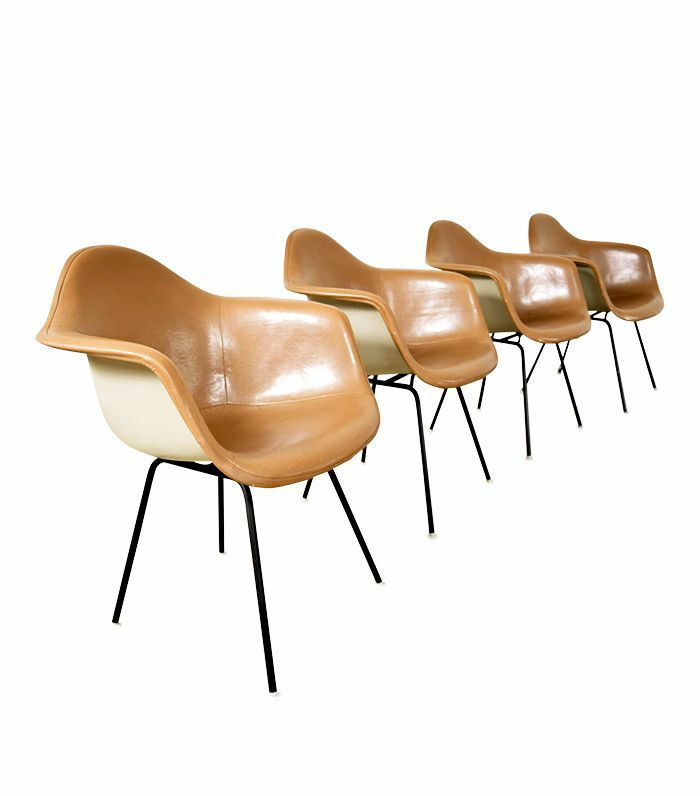 No design lover can pass up these iconic, collectible chairs that have earned their right as a midcentury-modern staple. 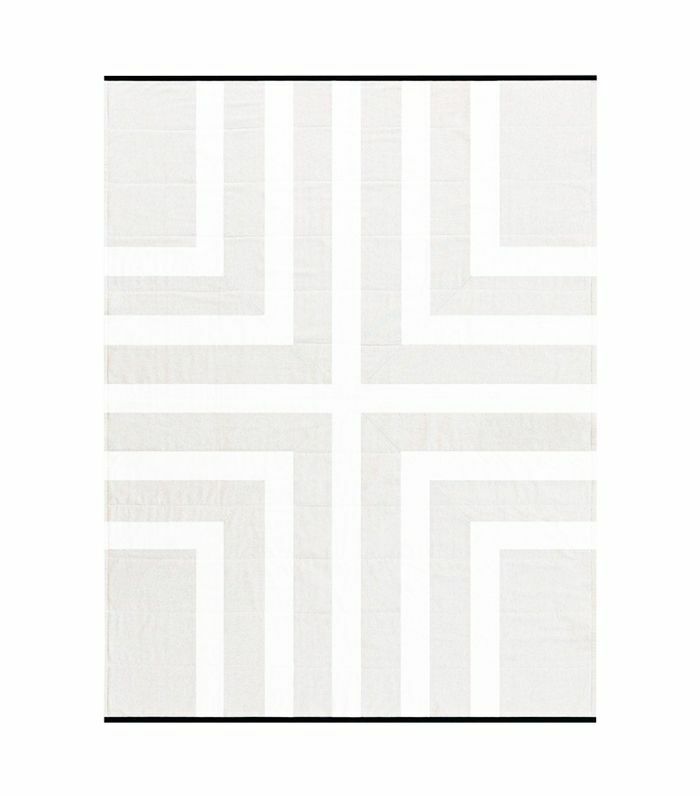 Whether you throw it over your sofa or hang it on your wall, this cotton-and-linen quilt is equally striking. 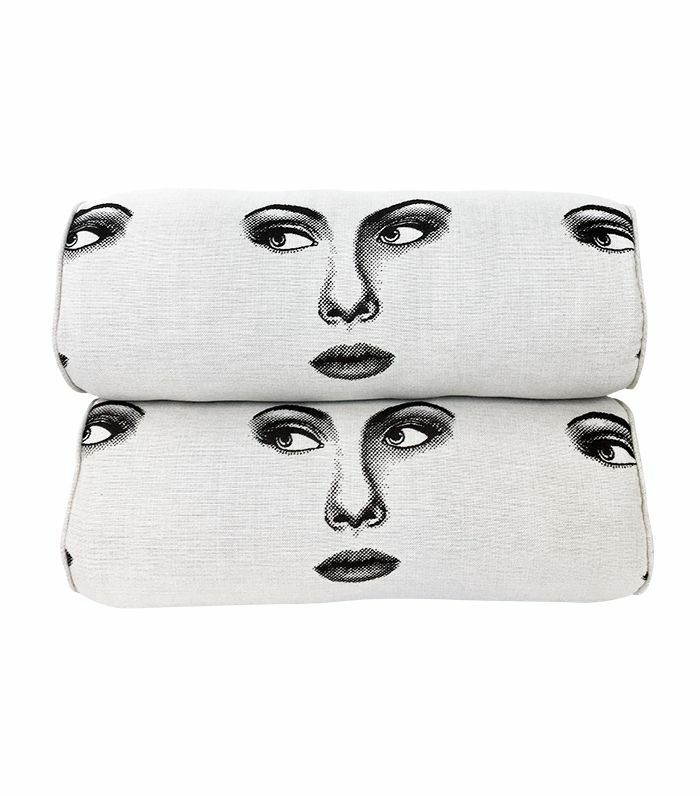 Some playful Fornasetti-inspired details would do well in any home. 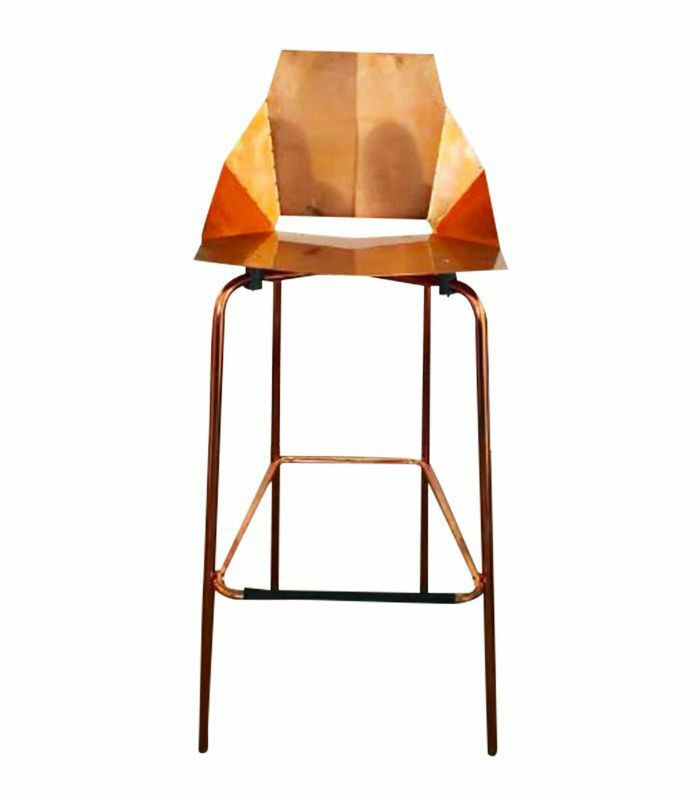 Dynamic design takes this attractive barstool to the next level. Its copper-plated finish is intended to naturally patina for a unique, worn-in look over time. 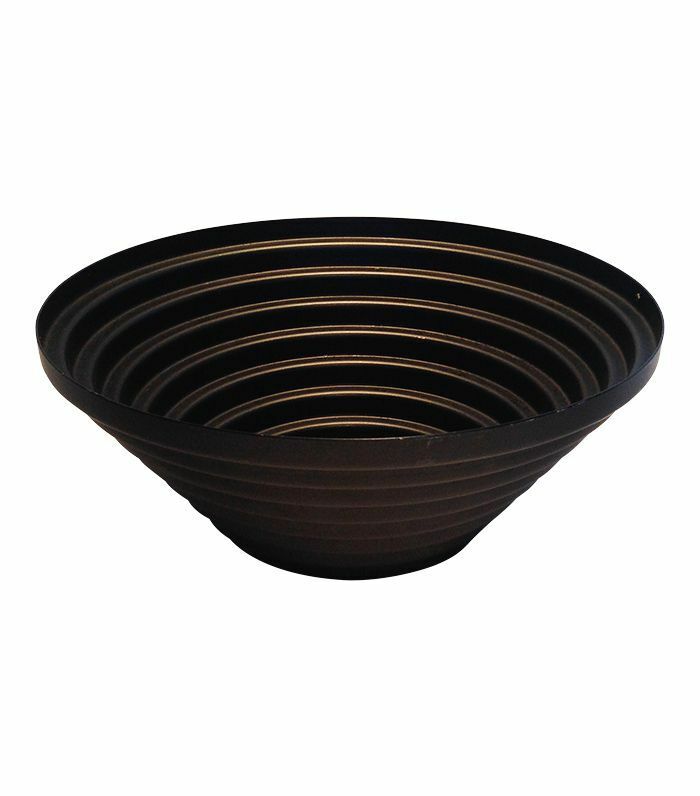 This iconic vintage Alessi piece is finished in a rare baked black satin. 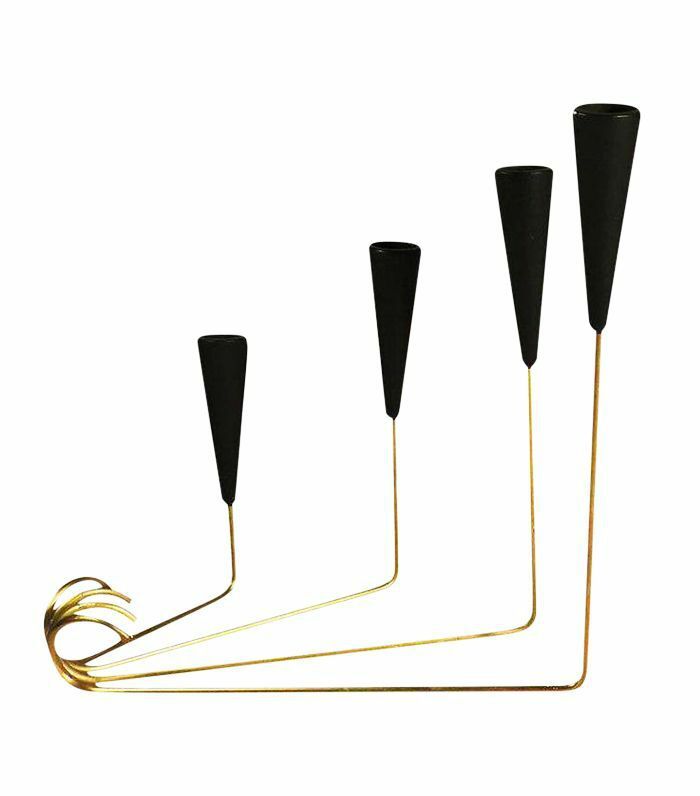 For a whimsy touch of "Made in Sweden" design, this modern candleholder creates a lovely centerpiece in any home. This eye-catching chandelier provides a lively accent to the living room, bedroom, or foyer. 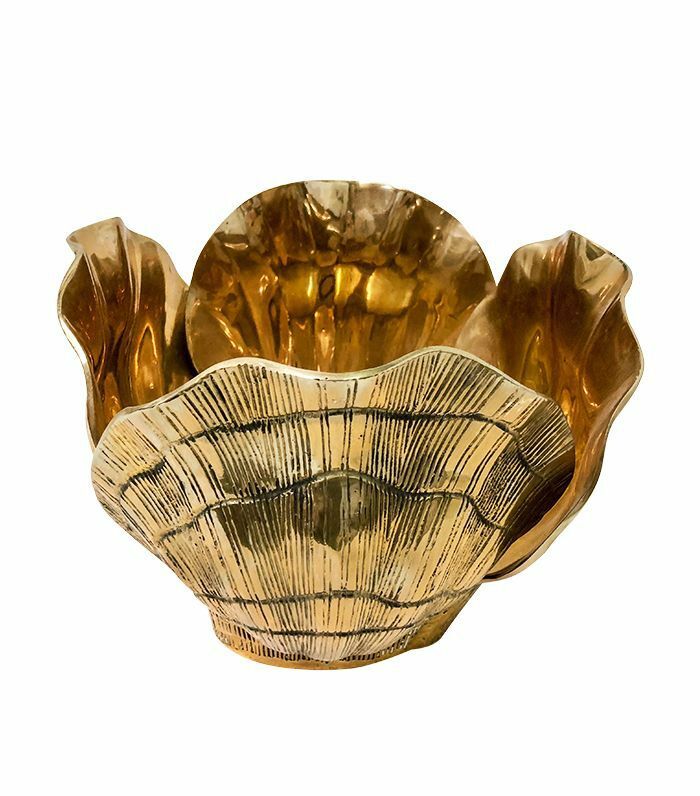 To tap into that final touch of metallic detailing, this solid brass planter provides a bold statement. 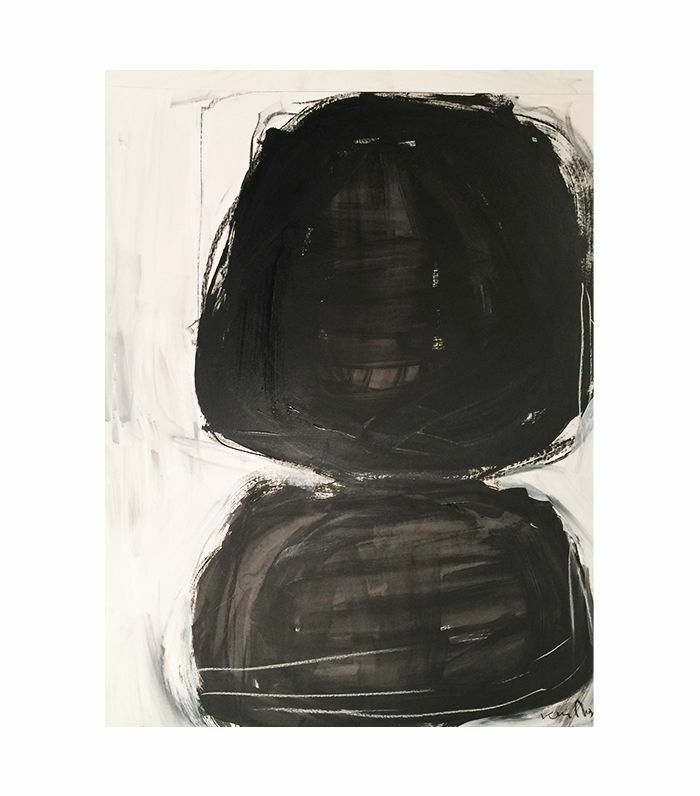 Add some art to the room with an abstract number that complements any setting. 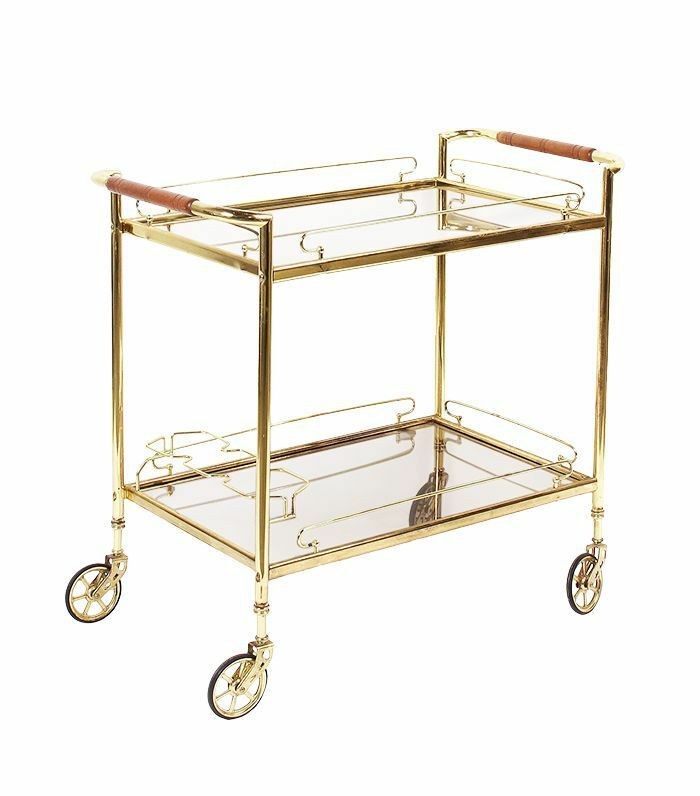 Straight from the 1960s, this vintage bar cart adds old-fashioned luxe with its smoked glass shelves and bright brass plating. 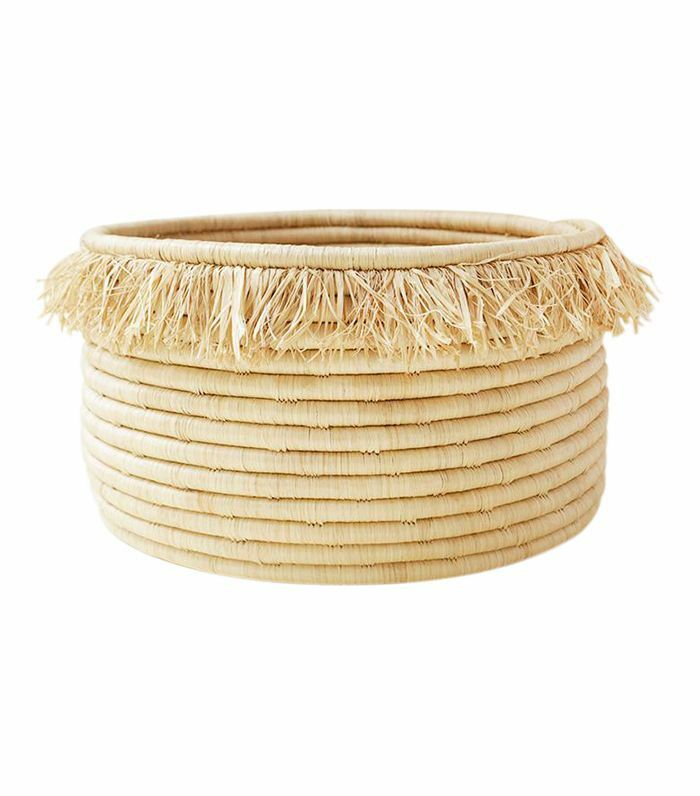 To balance out clean lines and metallic finishes, add a bit of natural fiber like sisal and sweetgrass adorned in raffia fringe for a warm touch to the home.